Your Vegan pride and Vegan message might make people uncomfortable...but so what?! Animal cruelty in all its forms is abhorrent - raise a few questions and many people are uncomfortable... animal cruelty IS uncomfortable and to the extreme for the animals themselves! 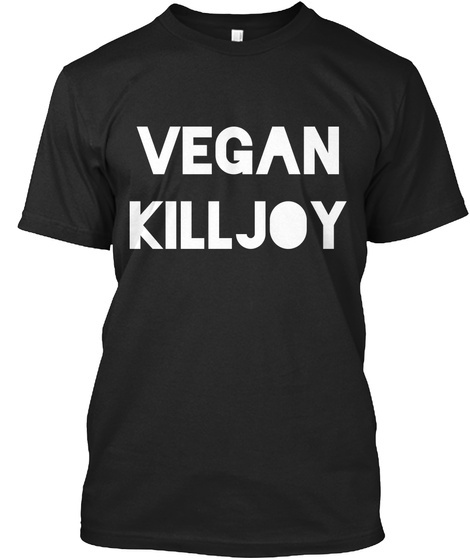 Spread that Vegan message and WEAR YOUR ANTHEM!